Better late than never? Perhaps. The legacy taxi industry monopoly in New York City was dethroned when Uber barreled into town with its ride-hailing smartphone app four years ago. 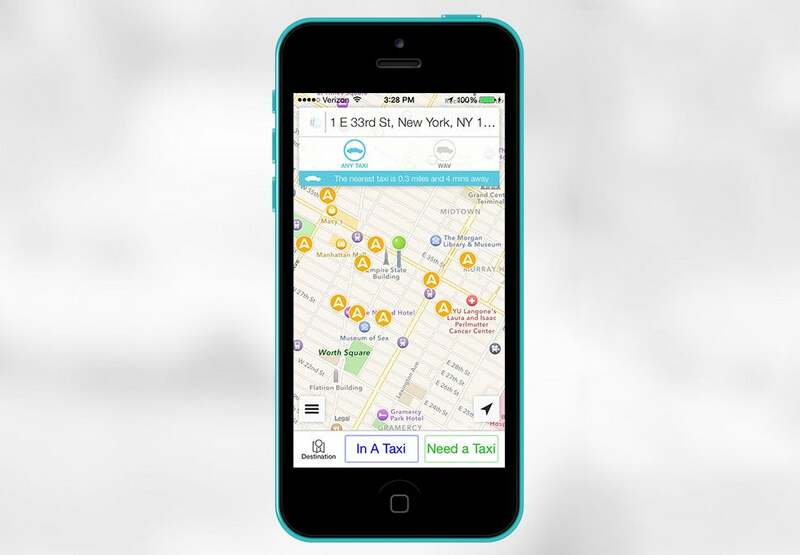 Finally, the cab industry is attempting to create an e-hailing app of its own: Arro. It’s about time, but it may even also be too late. After all, many yellow and green taxis in New York are already registered with Uber, as they can be hailed through the Uber T option. Still, Arro differs from Uber T in that it will allow passengers to pay drivers from within the app (Uber T only allows for hailing through the app, not payment) and won’t charge passengers a $2 booking fee . Arro also promises no surge pricing, meaning it won’t hike rates during periods of high demand. Surge pricing is one of the biggest complaints customers have against Uber. Those are legitimate product benefits, but how Arro looks and feels will also determine its success. The Uber app is beautiful and it works. And why wouldn’t it? The tech company has taken on billions in venture capital in the five years since its launch to fund its growth and development. If Arro’s app doesn’t measure up, it could be a dead on arrival. Arro is launching in New York City, one of the biggest and therefore most coveted ride-hailing markets in the U.S., but it intends to expand to Chicago, Boston, and Washington D.C. It is available on both iOS and Android.